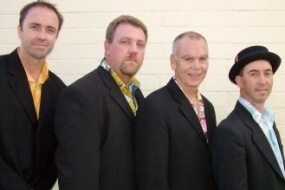 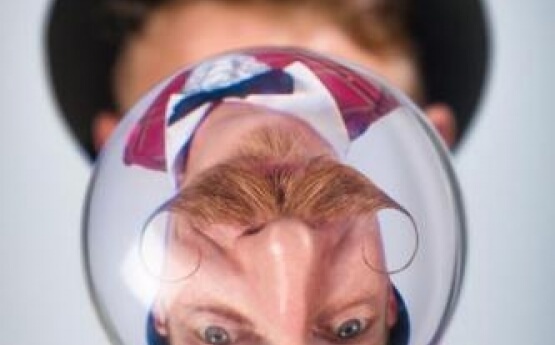 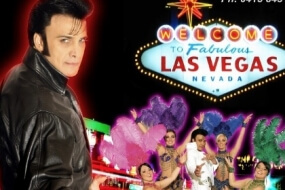 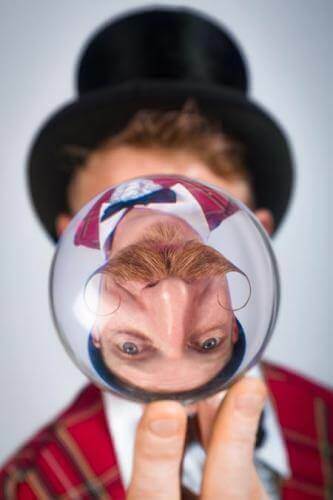 Having trained intensively at Circo Arts in New Zealand, George has since performed at the forefront of modern circus. 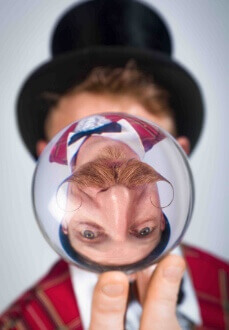 Having trained intensively at Circo Arts in New Zealand, George has since performed at the forefront of modern circus. 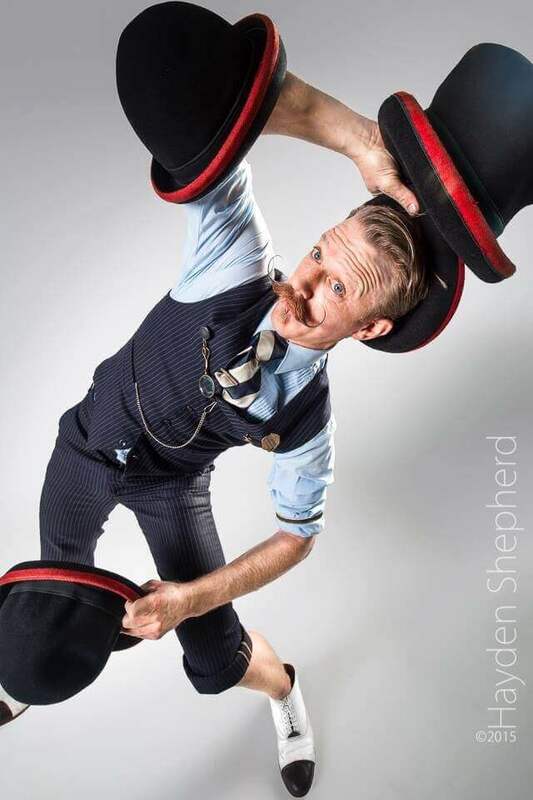 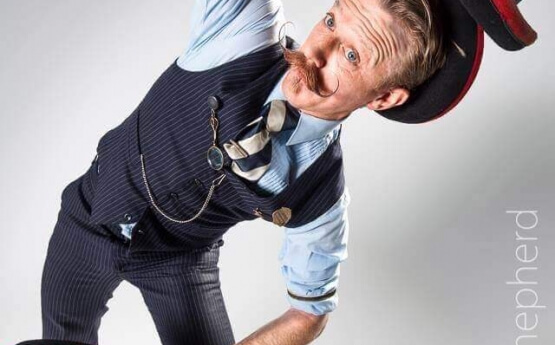 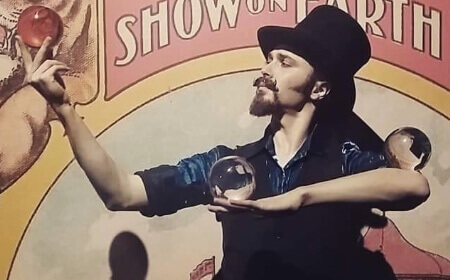 He is skilled in a vast array of performance crafts from juggling, hosting and master of ceremonies, manipulation and German wheel, and has a mild obsession with slapstick clowning and knock about acrobatics. 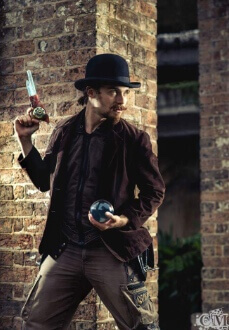 His Vintage styling makes him the perfect selection for period themed events.